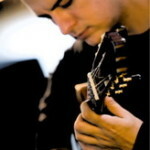 Leon teaches advanced classical guitar to students in in the southern suburbs of sydney. 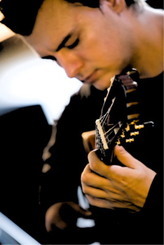 He has a Bachelor of Music in classical guitar (QLD Conservatorium) Year 1 – 8 & performance certificate (Trinity College of music) 10 years of teaching experience of all ages from beginner to expert levels. Method – 19frets guitar system.